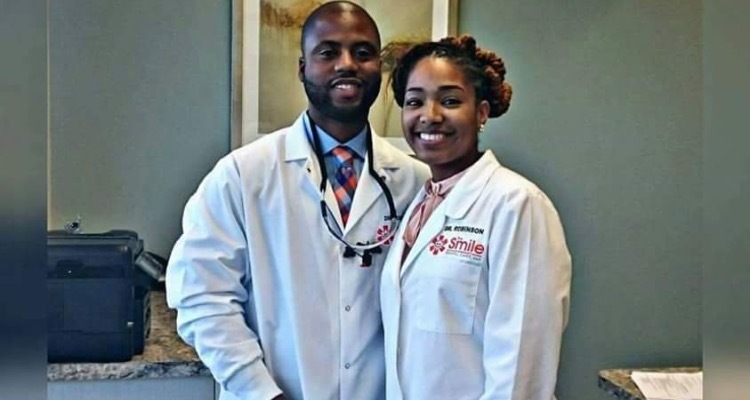 A YOUNG married couple joined forces and last year opened a new dental practice. “The goal of our practice is not just cleaning your teeth, taking X-rays and sending you home. We want to get to know you. Our goal is to provide patient care in a gentle and pleasant manner,” the couple write on their website.